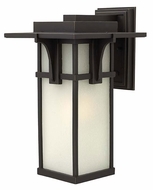 Tropical Plantation meets Mediterranean Modern with the Hinkley Outdoor Florescent Wall Lighting selection. 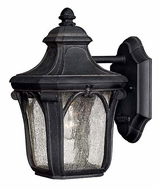 These energy efficient fixtures are weatherproof, sleek and savvy. 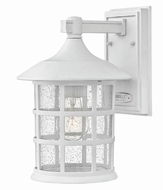 Most have photo cell technology to prevent daylight usage. 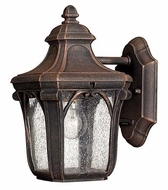 In this time of energy crunch, you need all of the help you can get, and these Hinkley Outdoor Energy Efficient Wall Lighting selection do the job, and do it with style.